Fuqua Winter Ltd. offers diverse litigation practice experience. Our representation of individuals, municipalities, businesses, insurance companies as well as large utilities has enabled us to effectively protect their interests in litigation when necessary. We actively pursue and defend cases involving contracts, commercial transactions, insurance, declaratory judgment actions, municipal land use, personal injury and products liability cases. 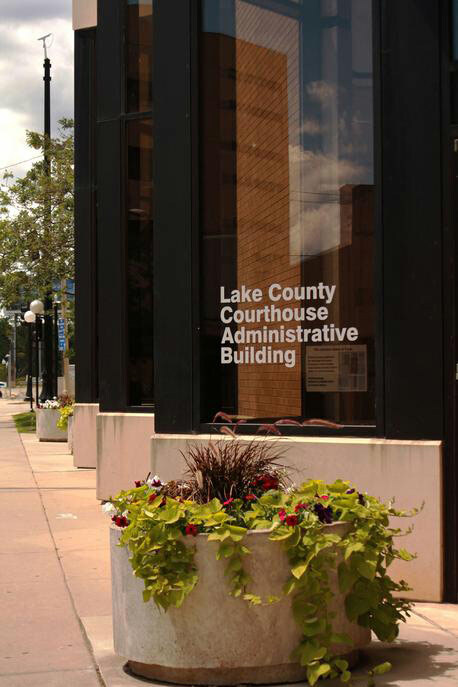 Our broad litigation experience and familiarity with the Lake County Court system and procedures also makes Fuqua Winter Ltd. well qualified to serve major companies and law firms around the country as local counsel in cases filed in Lake County Illinois.